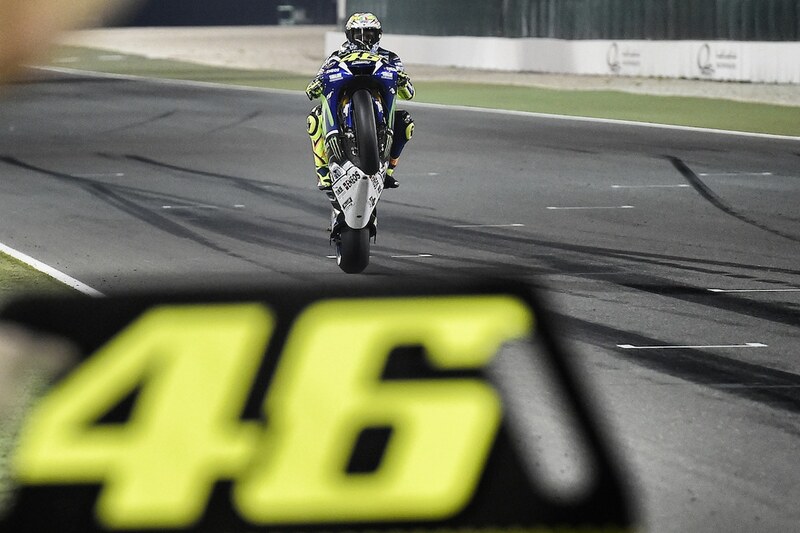 Valentino Rossi finished the first free practice as first and second. 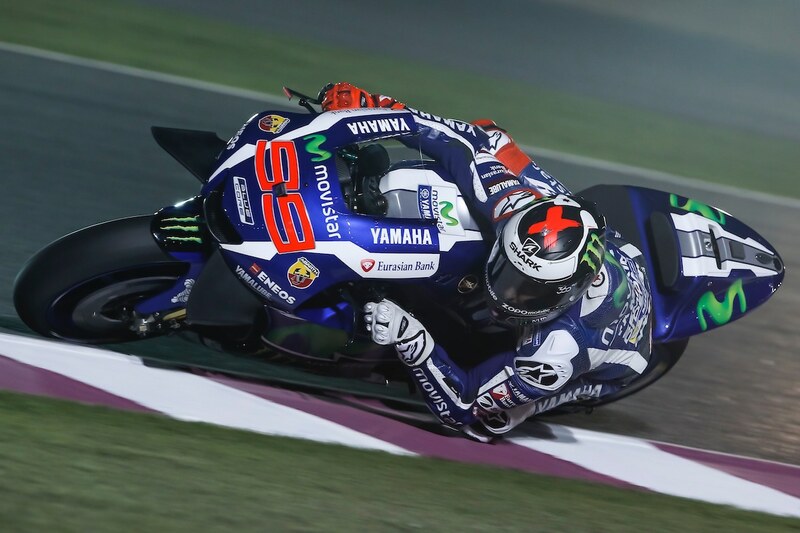 Only Lorenzo (LT: 1:55:440) could exceed Rossi’s race performance by 0.267 seconds. Andrea Iannone from Italy finished third with only 0,029 seconds more on the clock. 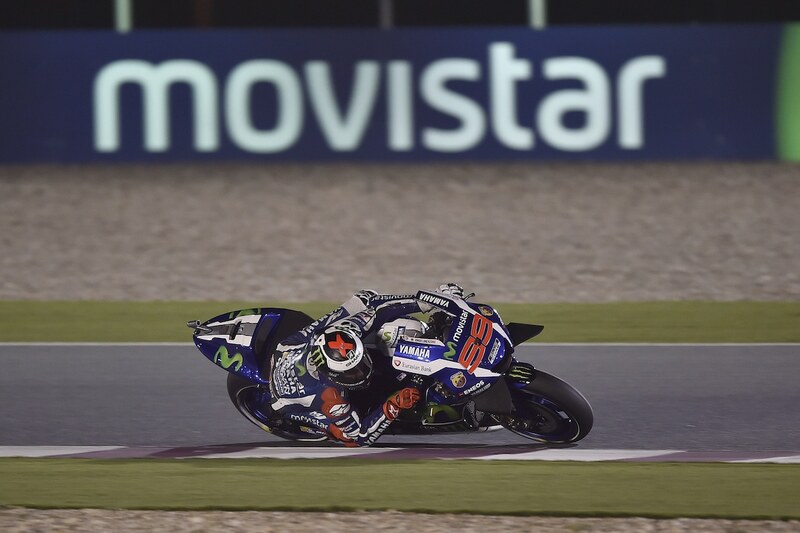 But: Iannone drove the overall top speed of 346.9 km/h, more than 12 km/h faster than Jorge Lorenzo. We are excited about the upcoming days.